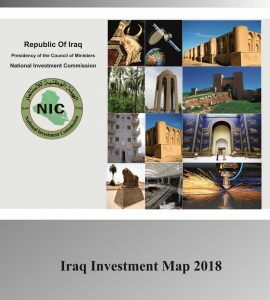 The National Investment Commission (NIC) is pleased to announce an investment opportunity to establish a residential complex on the National Security Collage location (formerly), Al Jihad Q. plots no. (2/1190, 3/3574, 3/2552, 3/2557, 3/13384 district 18 Amriya) according to Investment Law no. 13 for 2006 (amended). 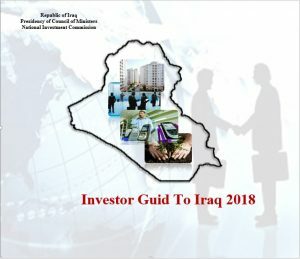 Specialized local and foreign interested companies can apply by filling the investment license form in NIC website with all required documents and sent it to info@investpromo.gov.iq within 30 days from the date of announcing this advertisement .